This is the classic time of year for making resolutions to change... but how many of us manage to follow through? 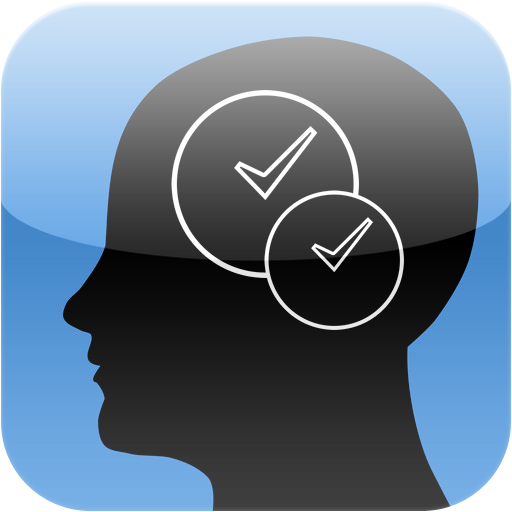 The Mind Jogger App may well be just what you need to make the difference. The home screen contains a big '+'; hit this and get started. The first (very obvious) thing is to pick a title for the reminder. This can be anything you want... just remember what it means to you. Next is to decide whether you want the notification to be random or at regular intervals (in which case you can set the time and periodicity). Now set the reminder sound you want or, in my opinion, the best option of silent (you will then be reminded by a subtle (and recognised only by you) memory jogger. The basic App is absolutely free; you can upgrade to the premium version to get more comprehensive statistics, especially of complete 'jogs'. We all need help remembering things; when it comes to changing habits, this is even more necessary. There are no issues with the App but be careful not to get distracted by your alerts. Make 2014 the year you keep your New Year resolution(s). You can get Mind Jogger here and support for the App here. Fixed a database bug that caused a crash for some users. Because of that bug, you may have lost your jogs from previous versions, and we again apologize for this inconvenience.